The PlayStation 4 was announced! OMG! But hey, that's still a long way from release and we have games to play now. This week on the podcast, Scott and I discuss the games currently on our playlist. 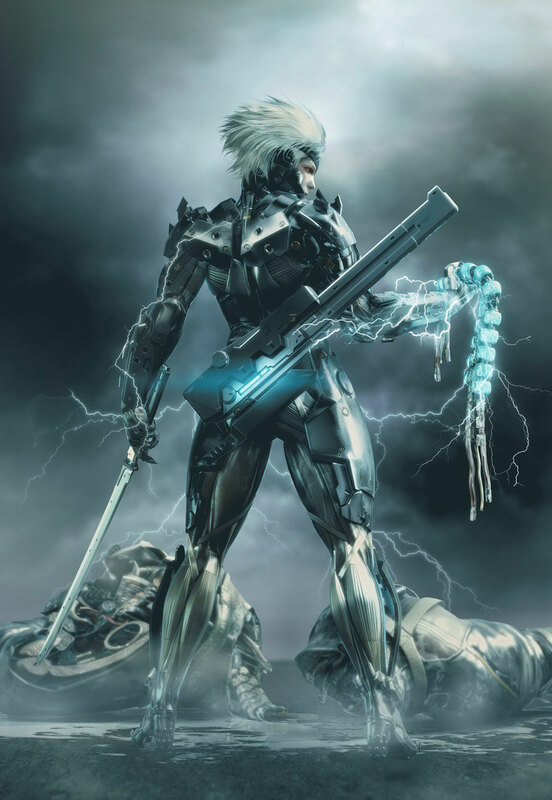 From the over-the-top Metal Gear Rising: Revengeance to Legendary, Marvel's marvelous deck-building card game, we browse the games a catalog of games. If you have played any of them, do let us know in the comments below and let us know what you have been playing as well! Great show as always, guys. I'm not playing any of those right now, unfortunately. I'm fighting my way through New Vegas in the Fallout universe, and that takes over your life just as much as the original Fallout 3 did when it came out. I do see that Scott seems to be playing Mass Effect right now, according to the list on the right. I just finished Mass Effect 3, so I'm browsing my way through the Ending Controversy a year later, and I really would like to know your thoughts. Honestly, I found it somewhat lacking, particularly without the Extended Cut DLC (which I didn't realize was basically a necessity). With it, the ending improves, but it still makes me long for something more involved - like the Indoctrination Theory that was floating around before BioWare crushed it with DLC. Keep up the good work. Looking forward to next week's podcast. Thanks for listening, David! I can only imagine how many hours you've spent wandering the irradiated wasteland. Thanks, Scott! I had skipped that one because I didn't want to risk any spoilers, and I had forgotten completely about it by now. Appreciate the link. Looking forward to your thoughts - but do remember to install the Extended Cut addendum, since Bioware made one particularly important change.